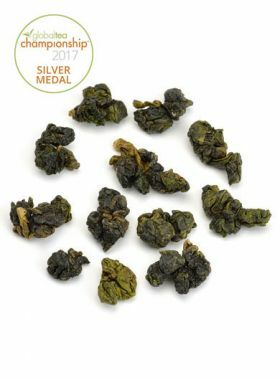 Organic Superfine Anxi Qing Xiang TieGuanYin Oolong Tea has delighted floral fragrance, mellow, sweet taste and long-lasted lingering charming aftertaste. 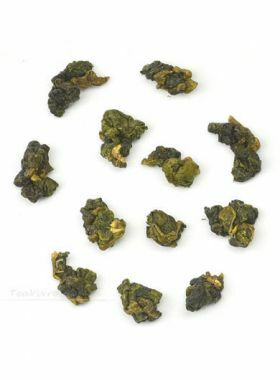 Made through the Zhengchao process (正炒) this organic super-fine Anxi Qing Xiang Tie Guan Yin is similar to Zheng Wei tie guan yin, yet superior to it. 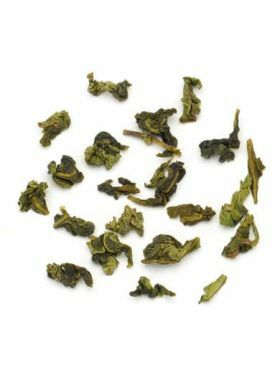 This tea is packed in individual packets of about 7.5g each, a perfect portion for brewing in a gaiwan. When opening the package, you will find that the tea is wrapped in a vacuum-packed transparent bag. The dry tea has a slight orchid fragrance; after warming the teacup and rinsing the tea, however, this will take on a sweeter, milky fragrance. When brewed in boiling water the liquid comes out as a bright yellowish-green, soft and sweet, with a long-lasting aftertaste. The first infusion is noticeably sweet, while the following steeps take on a slight grassy taste, which then retreats after the third steep and gives way to the sweetness again. This tea can brew through about seven steeps; after each one we recommend that you smell the lid of your gaiwan, to appreciate the rich floral aroma and intoxicating milky notes. The An Shan high mountain ecological tea garden at an altitude of 700-1200m and area of about 35,000mu, is located in Anxi’s Yunzhong Mountain Natural Reserve Area. This tea garden lies along the junction of Futian, Gande, and Taozhou, and with its superior natural conditions, well-preserved ecosystem, dense surrounding forests, and abundant wildlife resources, this tea garden is essentially a heaven-sent location for growing tie guan yin tea trees. Mr. Wu, the farmer of this tea, was born and grew up in Anxi to a mother who is a master of tea baking. Under her influence Mr. Wu began to learn the craft, baking fragrant tea over coals as early as age nine. When he turned 18 he started working in a tea factory in Fuzhou, during a time when jasmine tea was the common drink of choice. Mr. Wu brought some tie guan yin from his hometown and sent it to his colleagues, which greatly aroused their interests; since then he began to sell this tea by riding his bike around the country in his spare time. In 1993 he decided to quit his job and open his own tie guan yin shop. Meanwhile, the Anxi county government had put forward a new economic idea: “teahouse as a medium”. So, Mr. Wu and his friends opened the biggest teahouse in the local area, in the beginning publicizing and displaying Anxi tea and tea culture to many places in Fuzhou by providing free tea-tasting sessions and tea ceremony performances. Gradually, people came to learn about his tie guan yin tea, and became fond of it. 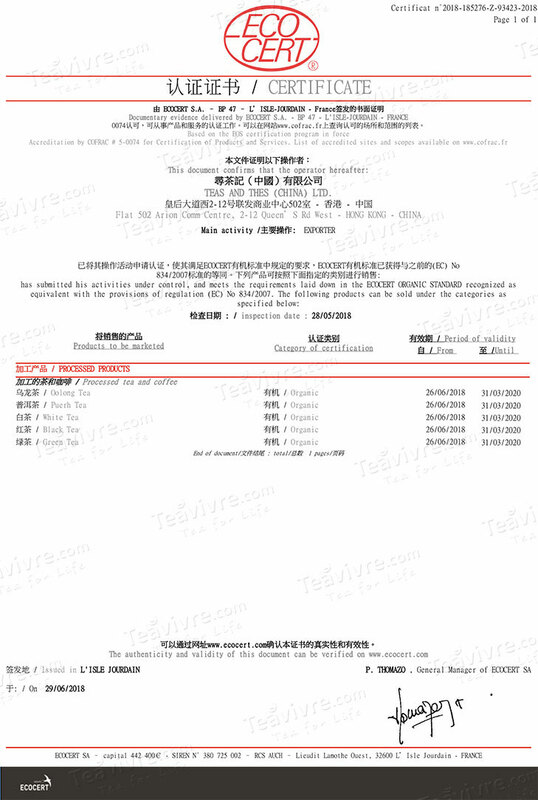 Mr. Wu also participated in the Anxi Tea Competition in 2000 during this time, and his tea stood out among the best of the 15,000 other competitors - and won first prize. From then on he became the true Millennial Tea King (千禧茶王) and was subsequently written into the Anxi annals, a great honor to his people. After this, he established the eco-tourism trend of tea culture, and built the An Shan high mountain ecological tea garden. Along with this, Mr. Wu is also actively involved in various social welfare activities that benefit the Anxi tie guan yin tea culture and tea farmers. 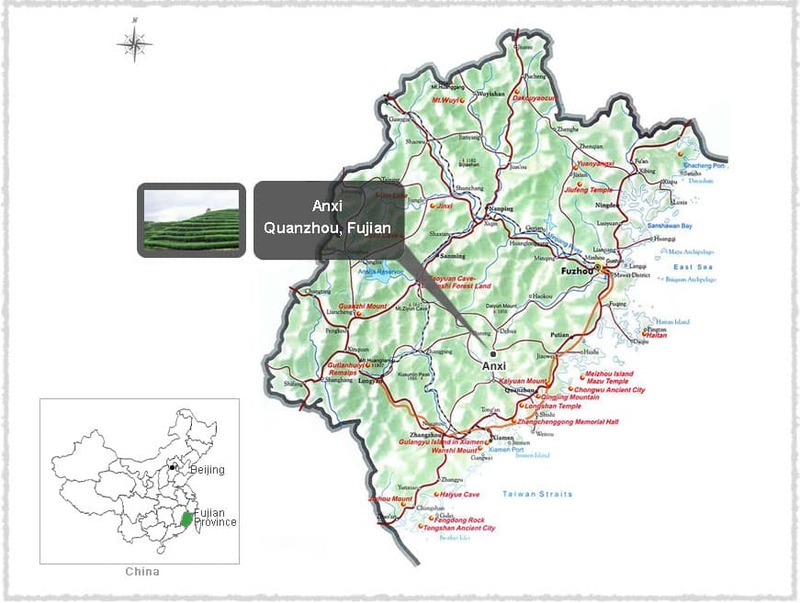 Anxi is in the southeast part of Fujian, with a total area of around 3000 square kilometers. 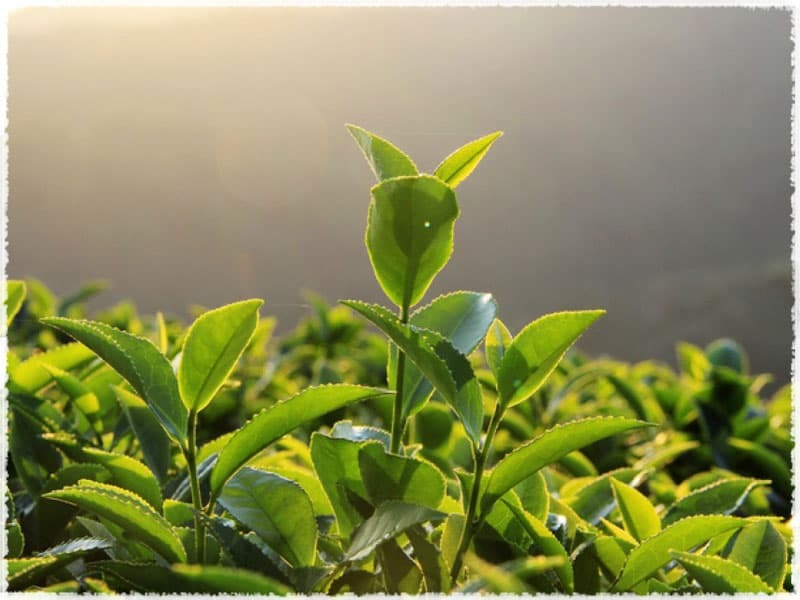 The environment here is definitely suitable for growing tea trees, with an average temperature between 16 and 20 C and an annual precipitation of 1600-1800mm. According to records in the Anxi County Annals, the tea production in this area began during the Tang Dynasty, then rose through the Ming and Qing Dynasties, and flourished in the last century - overall spanning a history of over a thousand years. 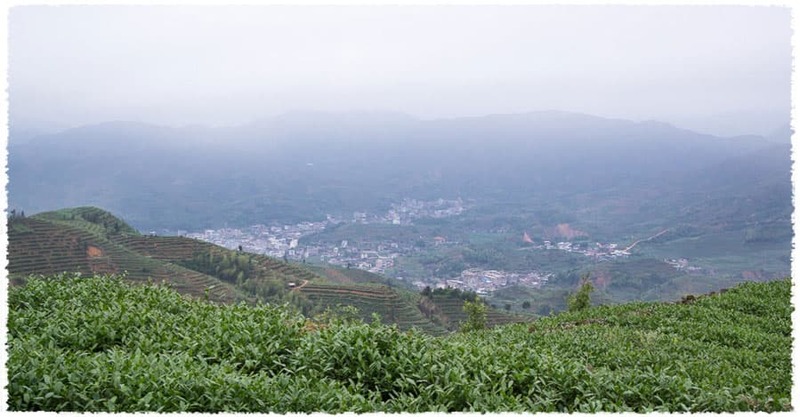 Anxi has been renowned as the capital of tea in Fujian, and in March 1995 was named the Home of Chinese Oolong by the Ministry of Agriculture.